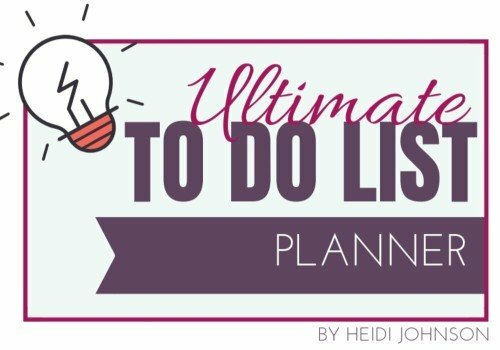 Get the Free "Ultimate To Do List" Here So You Can Accomplish Everything You're Supposed to Get Done Each Day/Week! This Sheet is the Best Time Management Tool You Will Ever Need! Forget all you know about To Do lists. 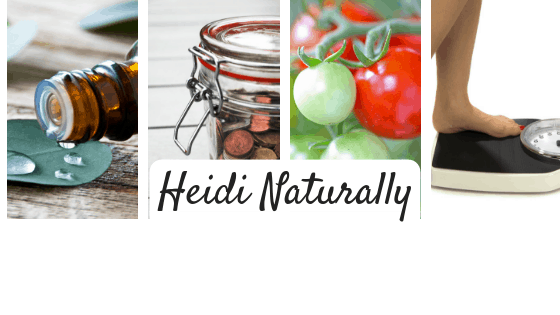 This page will open your eyes to knowing exactly what to get done each day. Get it now and start seeing the change you deserve.